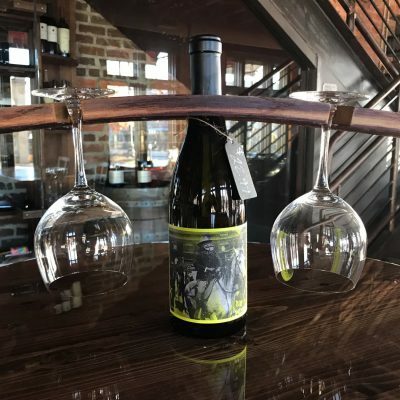 Another exciting opportunity to dine with a purpose at Rootstock & Vine! 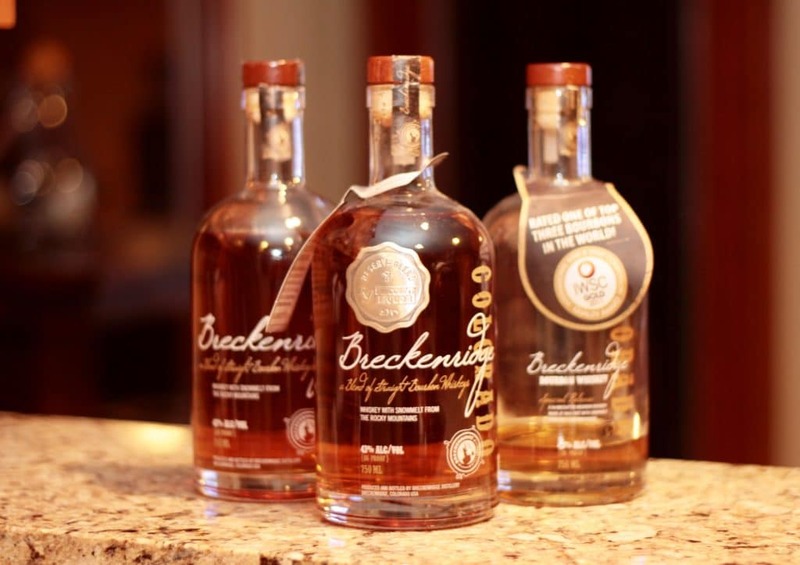 This months pairing dinner is with Breckenridge Distillery and Head Distiller, Hans Stafsholt. 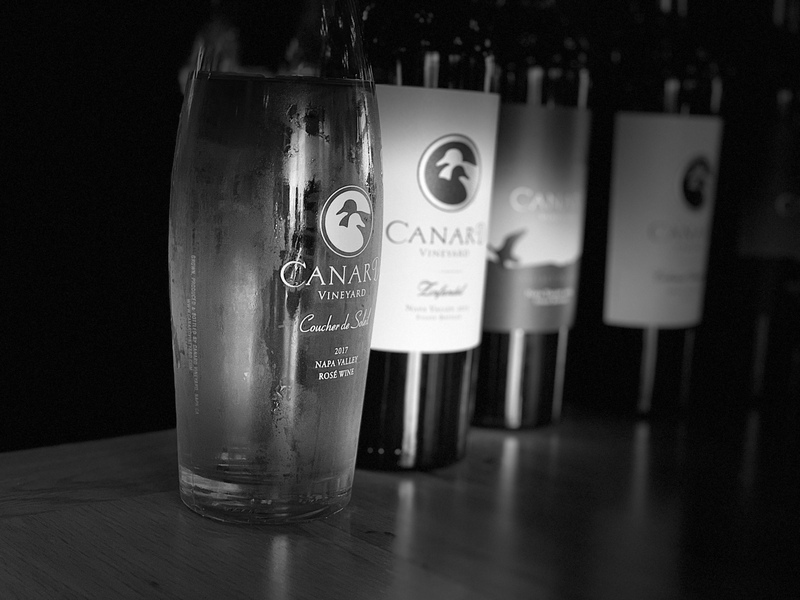 It is always a special evening when the source of a product is able to join us at our table. 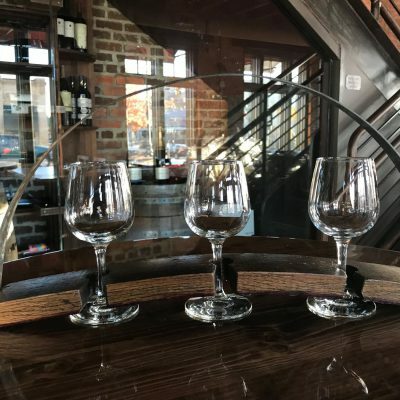 We are confident this will be a night to remember with excellent food, beverage and company!